Buy a Rent-A-Row winemaking package. 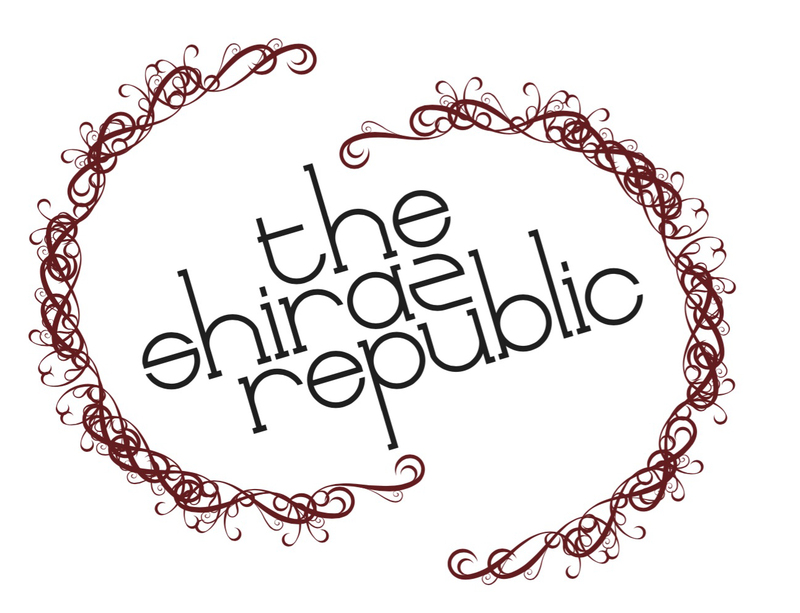 Make your own Shiraz wine on-site the Shiraz Republic, with full support from vine to bottle. Choose your package, based on how much wine you’d like to make and get involved with the fun of winemaking. View cart “Pressing Matters: Day Pass” has been added to your cart. Pressing Matters: Day Pass $25.00 per person (kids free). Subscribe to the Growing Notes newsletter for updates on the season and stay in the know with upcoming events.